If you are looking for a reliable Toyota Prius service and repair shop, welcome to Frank's Auto Service and Repair - your premier Walnut Creek Toyota Prius service and repair center. We specialize in Prius service and repair. Our nationally ASE certified hybrid technicians have the training, state-of-the-art tools, and experience necessary to diagnose and repair any problems your Prius may encounter. Whether it’s the Prius battery cooling fan that is the issue, or your vehicle is facing major electrical problems, or if the high voltage hybrid battery needs replacement – we can diagnose, and remedy the problem, usually the same day. Naturally we also provide routine Prius maintenance services. All generations of Prius are known for fairly high oil consumption, so regular oil service if highly recommended. Whenever your car undergoes service at Frank’s, we also provide a complimentary inspection, which gives us an opportunity to spot impending problems before they develop into expensive repairs or on-the-road breakdowns. We also check your tires and adjust tire pressure as needed. Fortunately, Toyota Prius is a very reliable vehicle, and regular maintenance usually suffices to keep it on the road without problems or breakdowns. 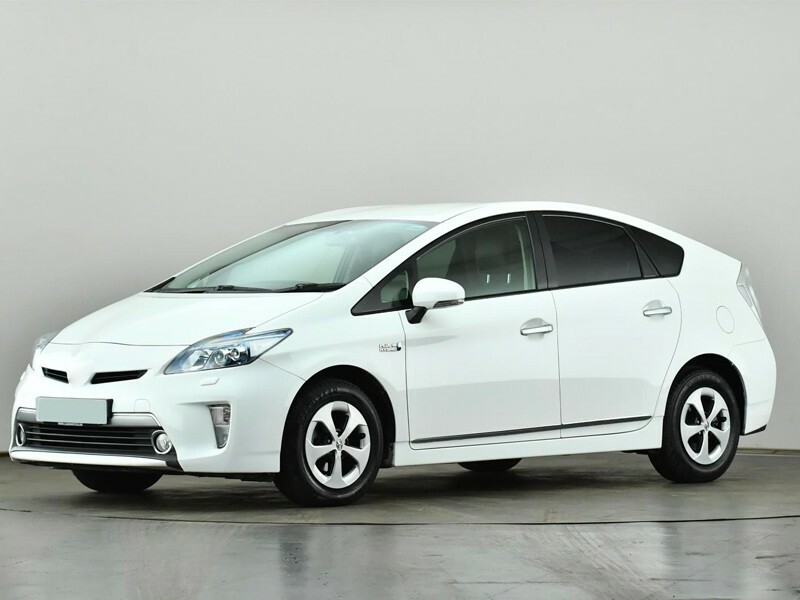 In addition to hybrid specific issues, like inverter problems, high voltage battery replacement, hybrid battery fan problems or the auxiliary 12V battery replacement, we can also provide a wide range of other Prius services and repairs. Here is the list, not exhaustive by any means, but used to illustrated the breadth and depth of our technicians’ skills: brake repair, exhaust system issues, air conditioning repair, AC recharge, brake pad/rotor replacement, clutch repair, suspension problems, shocks and struts, cv joints, emissions problems, water pump replacement, electrical system repair, serpentine belt replacement, fuel pump repair, oil leak repair, check engine light diagnostic and repairs, evap leak, coolant leak repair, radiator replacement – to name just a few. So if your Toyota Prius needs some “Tender, Loving Care”, let our ASE certified hybrid mechanics make it healthy again. Our mission is to keep your Toyota Prius on the road, and keep it safe and reliable, so give us a call or schedule an appointment online.